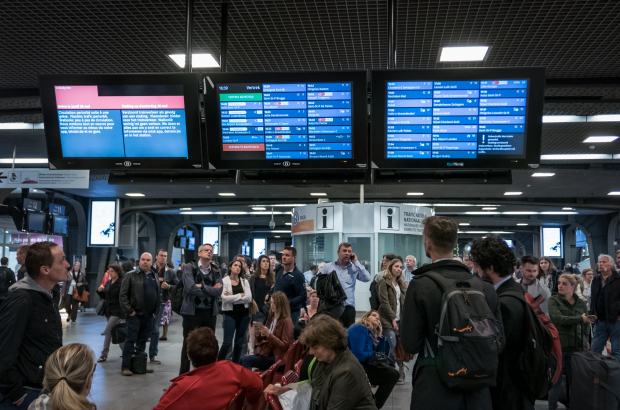 Just 4% of Belgian railway stations are fully accessible to people with reduced mobility, according to new findings published this week. Only 21 of 546 stations meet all the SNCB's standards for providing disabled access to trains, including personal assistance from a member of staff. According to the research from the Wallonia-Brussels Accessibility Collective (Cawab), two-thirds of stations on the Belgian rail network (361) are both inaccessible and do not provide assistance. 94 stations are not fully accessible but offer assistance - and 70 stations have full accessibility but no one available to help. Cawab and a several other associations representing disabled people wrote a joint letter to mobility minister François Bellot on Monday demanding improved access to stations, platforms and trains - and an annual audit to assess what progress is being made. Not surprising. Civic sense, let alone civic duty, is not something that concerns Belgian politicians.